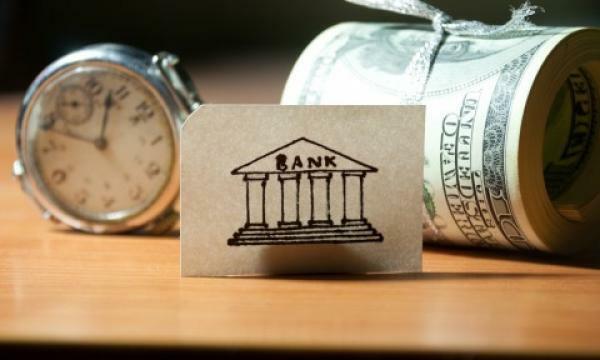 Indonesian banks were able to maintain stable asset quality in spite of higher domestic rates as the sector’s non-performing loan (NPL) ratio fell to 2.4% at end-2018 from 2.6% the previous year, according to Fitch Ratings, which attributed the healthy figures to the banks' constrained ability to pass on higher rates to borrowers. NPL coverage remains robust at an average of 125%, which should provide a satisfactory cushion against any unexpected spike in credit losses and Tier 1 capital ratio held steady at 21.3% from 21.5% in the previous year, Priscilla Tjitra, an analyst at Fitch Ratings said in a report. The growth of bad loans in Indonesia’s banking sector hit $9.8b in April 2016 which translates to a bad loan ratio of 3% following the commodities downturn from 2014-2016 which hit the mining, wholesale and retail trade and processing sectors. Also read: Can Indonesian banks survive US tightening amidst persistent rupiah weakness? 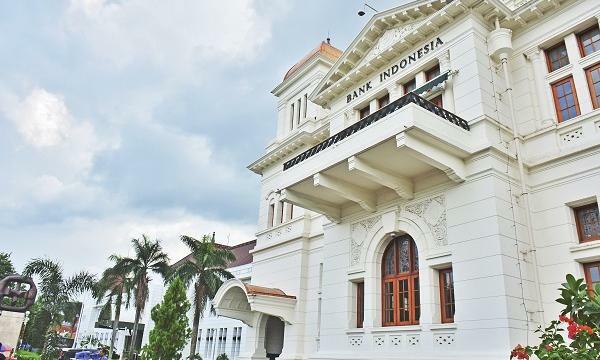 The policy interest rate is set to remain stable at 6.0% in 2019, although the impact of last year's domestic rate hikes is likely to filter through to the performance of Indonesia's banks. 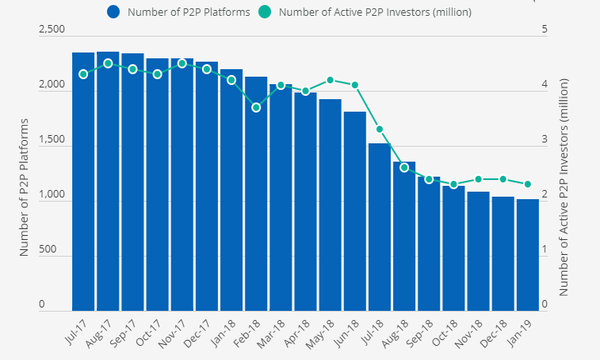 Net interest margin (NIM), a common measure of profitability, contracted to 5.1% at end-2018 from 5.3% with further narrowing seen to take place over the next 12 months. “[F]urther margin compression this year is likely to put gradual pressure on profitability, although it should remain favourable compared with regional peers'. Indonesian banks' average return on assets was about 2.0% in 2018,” added Tjitra.